We've been using Madden Plumbing for over three years, and the Company we work for has been using them much longer. Although they are one of the few Plumbers we have in this town, they are always still on site shortly after they are called. The items and material they use are high quality and the work they do is thorough no matter how dirty the job may be. Not to mention their customer service is just as great! We are very grateful for this company and each one of it's employees. 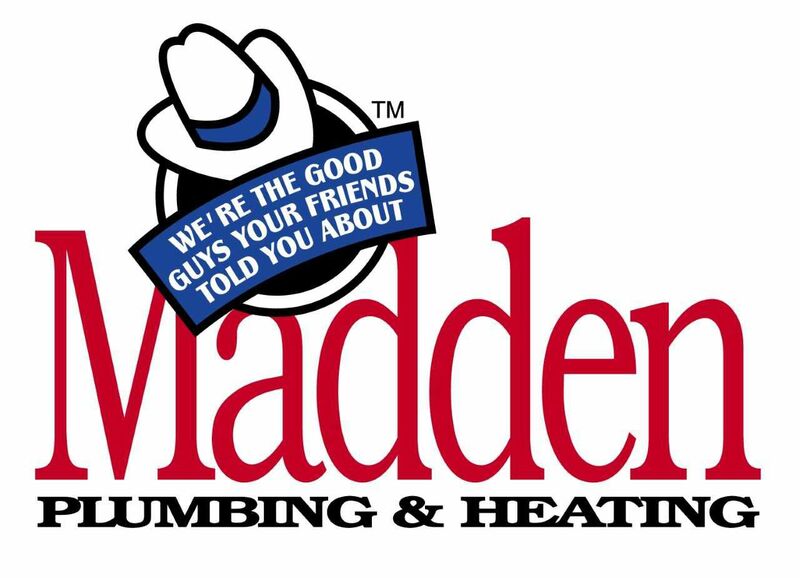 We highly recommend Madden Plumbing & Heating! Known the Maddens for years and they have always provided top quality products. What sets them apart is the truly caring customer service! Once again they came through when my A/C went out on this hot holiday weekend. (Check your remote batteries, kids) Thanks, Jim and Judi! You are my angels!